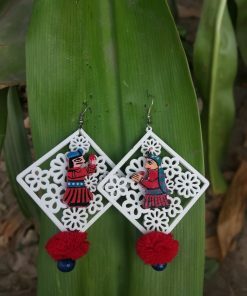 This pair of earrings is completely hand made. 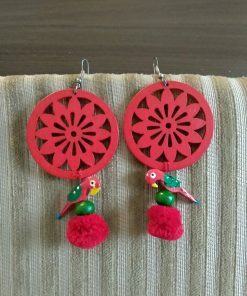 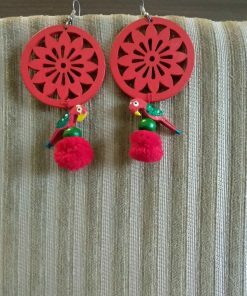 This pair of wooden earrings is very light weight, hence, comfortable to wear. 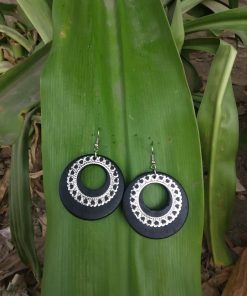 The trend setter earrings are here. 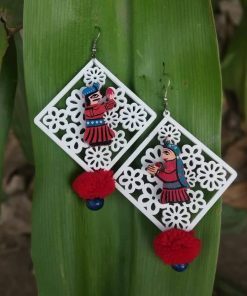 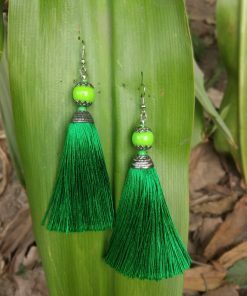 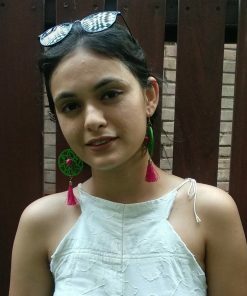 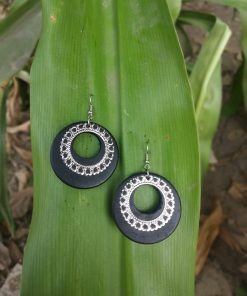 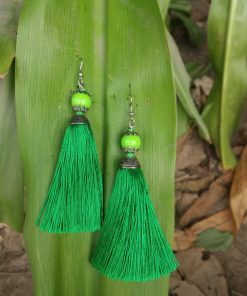 Hand Made Products have their own unmatched beauty, the given pair of earrings is completely hand made in India.